This is a recipe I’ve made before, I just didn’t have the time to blog it. It is a huge hit with the boys. What’s not to like, chocolate and peanut butter. 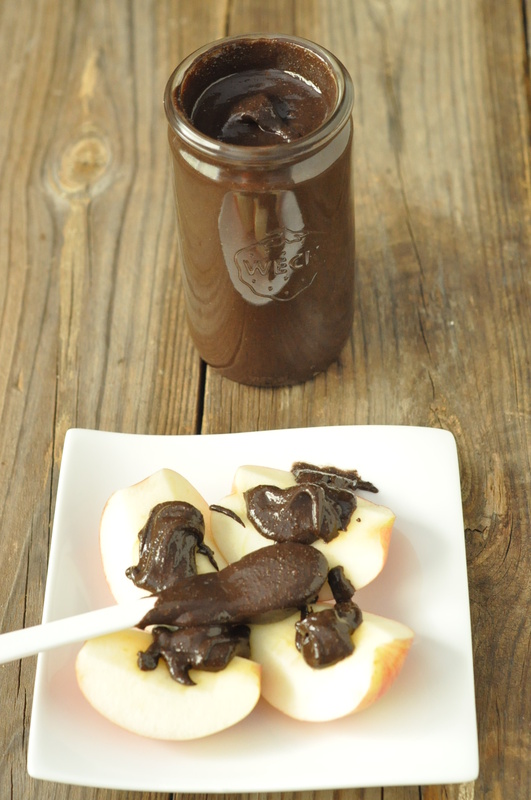 I’ve posted a chocolate cinnamon peanut butter with apples recipe before, but this recipe is even better. The chocolate flavor is more intense. 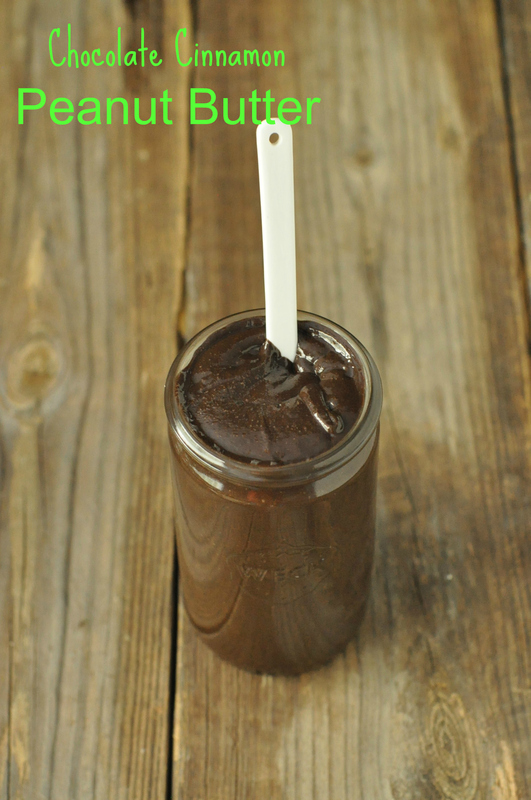 The dark chocolate cocoa powder creates a much deeper chocolate flavor. The cinnamon flavor is there, just a little more subtle. You could certainly increase the amount of cinnamon to make it stronger. Plus by adding peanut oil you can control the consistency. 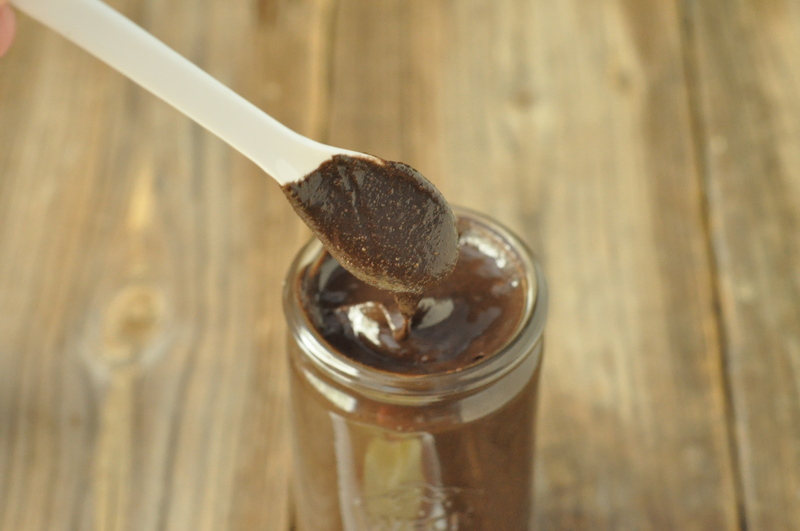 If you want to use it more as a dip for bananas, apples or strawberries add a little more oil. To use it more as a spread use a little less. It also tastes great on toasted sourdough! I was lucky enough to get a couple photos snapped before Jack’s fingers were all over the apples smothered in this peanut butter! He was hovering over the plate and blocking my natural light. Ah, when does school start again?! Place the peanuts in a food processor or blender and process/blend until smooth, approximately five minutes. Add the powdered sugar, cocoa powder and cinnamon and blend until evenly mixed in. Slowly stream in the oil and blend until desired consistency is reached. Sometimes I really wish I liked chocolate! And sometimes I wish I didn’t like chocolate so much! I love the way it looks. It must taste really nice. This would be nice slathered onto some freshly baked buns or bread. Thanks for sharing! We had it on warm sourdough bread the other day. Delicious!